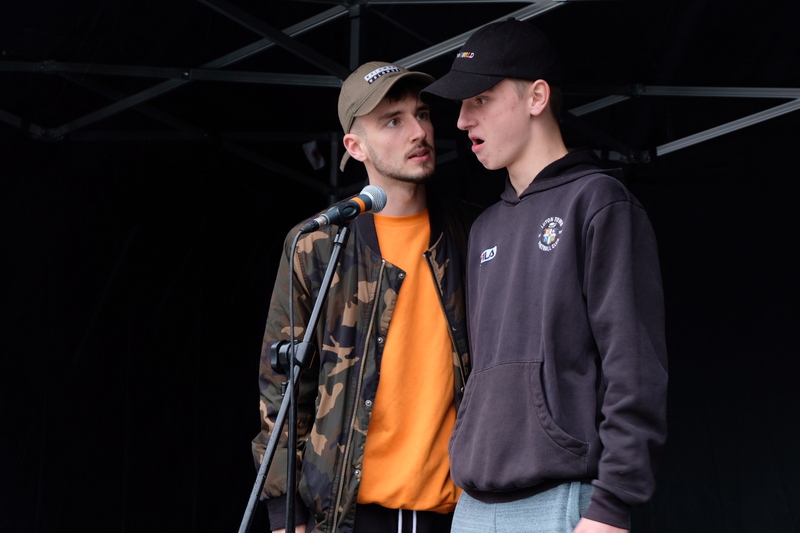 NGYT not only recognise the importance and impact of the arts on young people but also lead and collaborate on creative projects for the benefit and pleasure of the wider community. Our most recent collaboration was with the local charity Signposts. We were delighted and honored to be commissioned to produce a theatre piece to mark World Homelessness Day in October. This was a hugely exciting and important project for us as we aimed to break down the common mis-representation and stereotypical impression of the homeless community. It is so important that all individuals are recognised for their assets, qualities and strengths and not their circumstances. Keep checking back for updates about our future projects and collaborations. We were commissioned to produce a short piece of theatre that raises awareness about the issue of 'County Lines'. 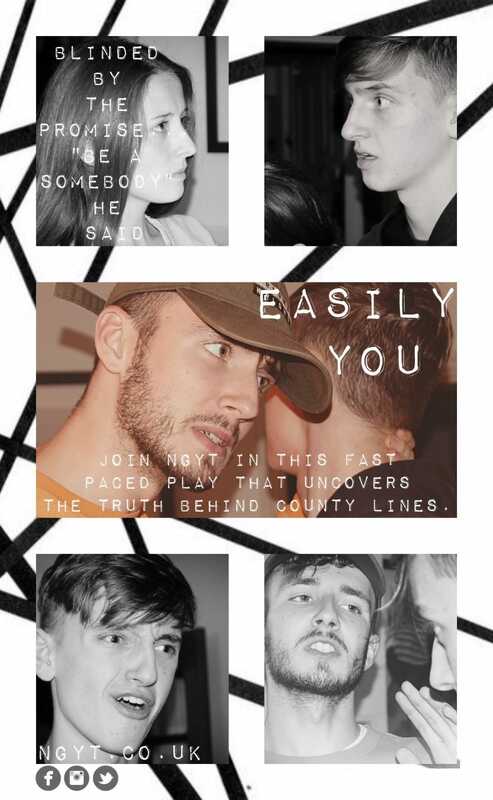 Our play, 'Easily You', written and directed by David Lloyd was performed on 22nd September at The Luton Young Person's Event, hosted by The NHS Luton Healthwatch Team. 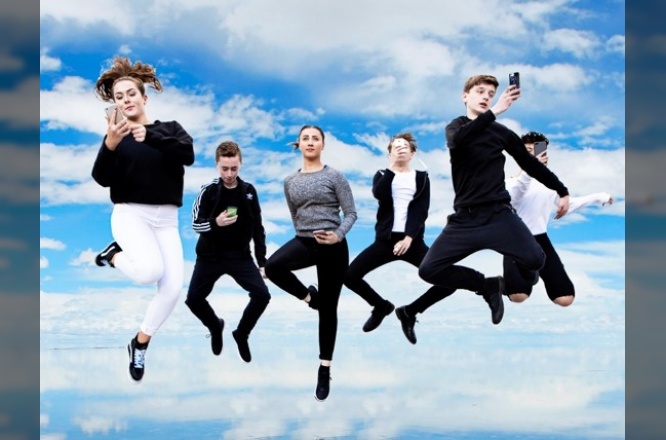 We collaborated with award winning theatre company, Tangled Feet on Mirror Sky. 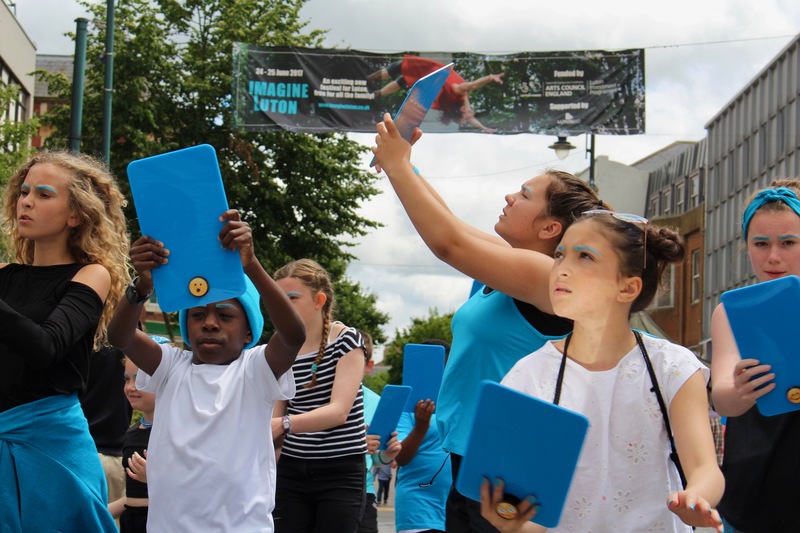 This was performed as part of Imagine Luton on Sunday 25th June 2017. 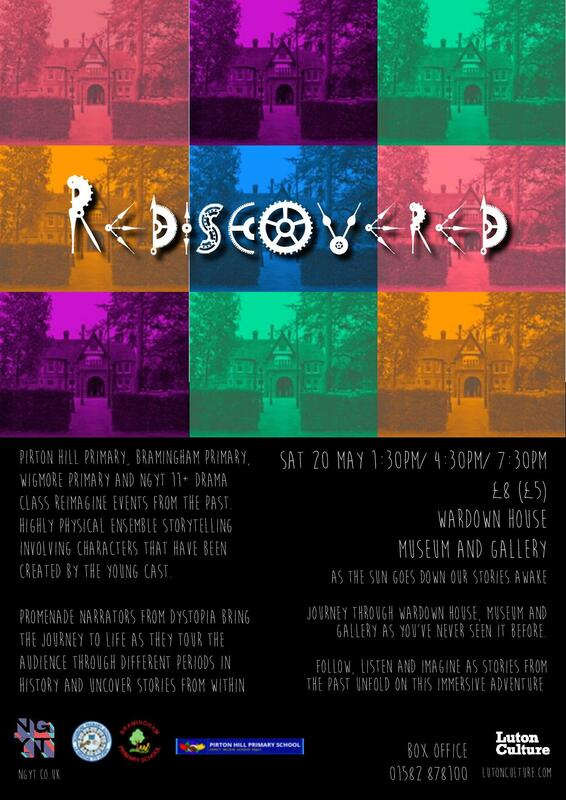 ‘Rediscovered’ in partnership with Luton Culture, Wigmore Primary School, Pirton Hill Primary School and Bramingham Primary School. 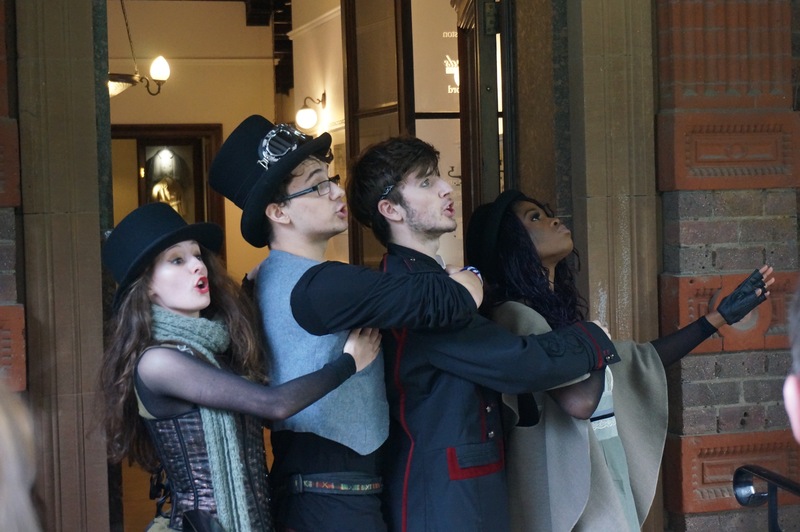 Wardown Park House, Museum and Gallery re-opened in 2017 and we were commissioned to create an immersive piece of theatre for the launch. 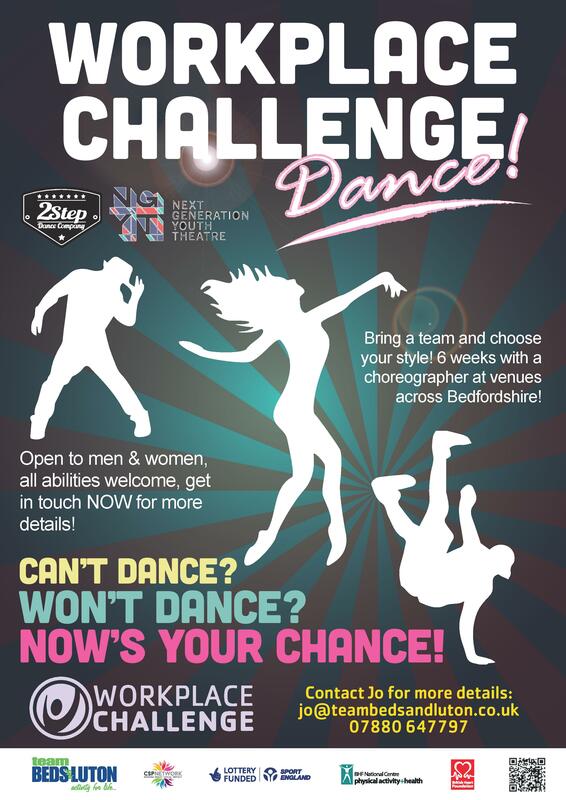 The Workplace Challenge in partnership with Active Luton. 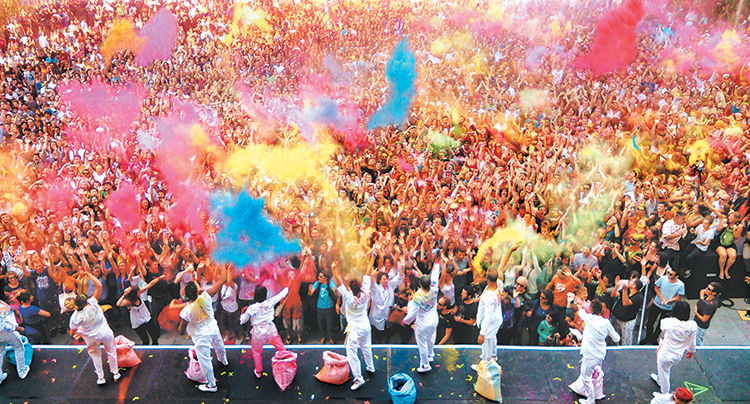 NGYT proudly worked on ‘The Colour of Time’ (as part of the ACE funded Revoluton team). Laura-“It was great to be involved in teaching Artonik’s choreography to so many dancers and non-dancers from across Luton”.